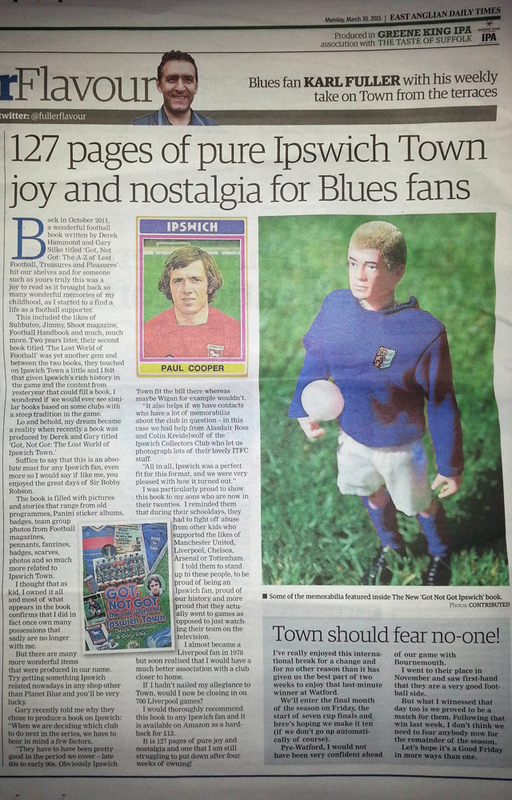 And click HERE to buy the book if Karl’s review has you convinced! 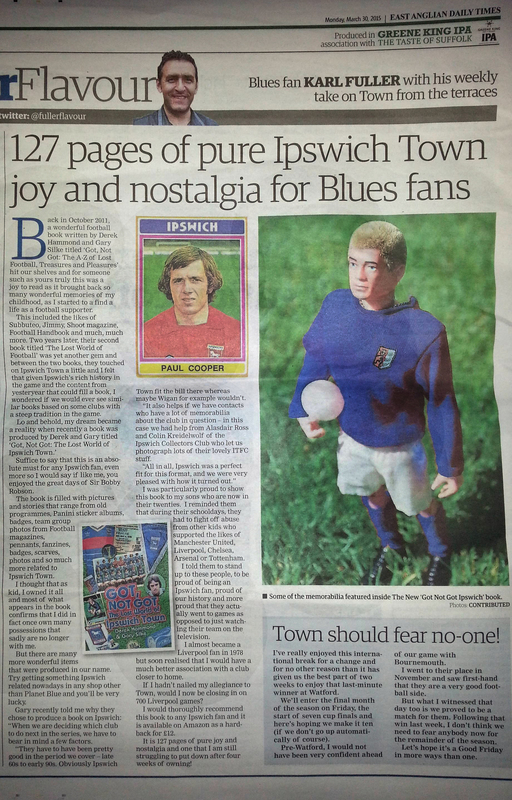 This entry was posted in Uncategorized and tagged bobby robson, east anglian daily times, got not got, Ipswich Town, itfc, karl fuller, portman road. Bookmark the permalink.